We are returning to the Fairmont Hotel in St Andrews for our 2019 Annual Conference and hope that you will once again be able to join us. Please put a note in your diaries for now as we are currently in early stages of planning this event. Once we have more information on the theme, speakers and entertainment for the weekend we will update the website. 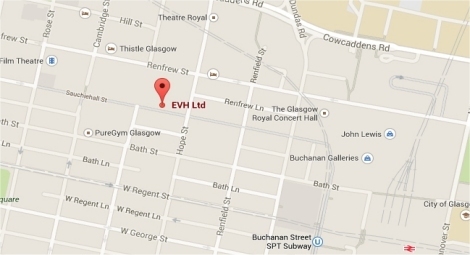 In the meantime if you have any questions please do not hesitate to contact the events team at Events@evh.org.uk.